What is Panjanatan? ….I don’t rightly know. 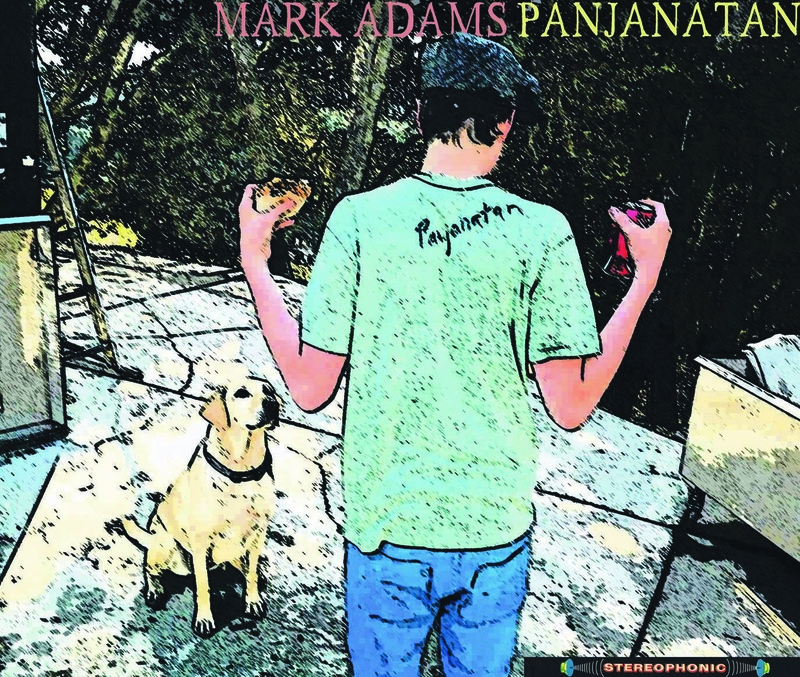 I wasn’t sure what to expect from this album.. this album being Mark Adams’ Panjanatan. I found the album intriguing, from the moment it hit my mailbox. The artwork/casing is very interesting, and before I even inserted the disc in to my computer, I paid a visit to Mr. Adams website, and immediately found him intriguing. Then came what matters most, the music. It took about 5 seconds and I was sold. Bottom line! I can’t say, or not, if this album is for everyone.. I would like to think so, though. A lot of repetitive lyrics, which seem to go over well (take Radiohead, for example). Unique lyrics, melodies, and instrumentation. But, altogether, just solid music. I want to use the word ‘artsy’… but that can a naughty word in my opinion. But what genre is it??? Go check it out for yourself…..
You are currently browsing the lovesound blog archives for September, 2012.